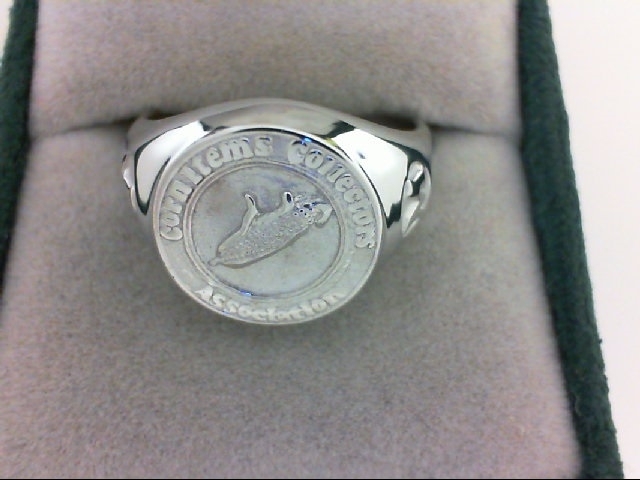 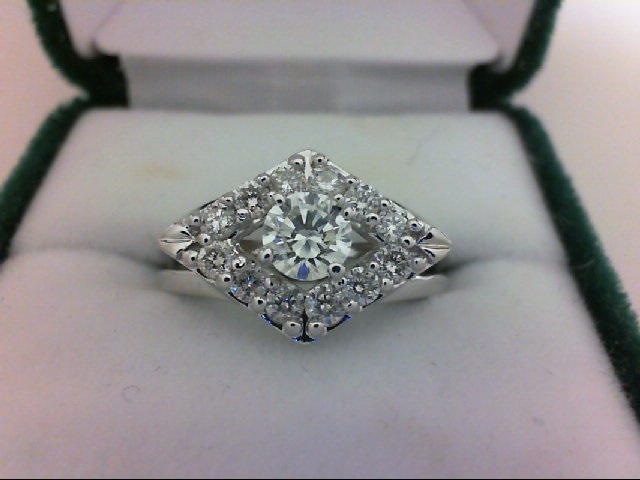 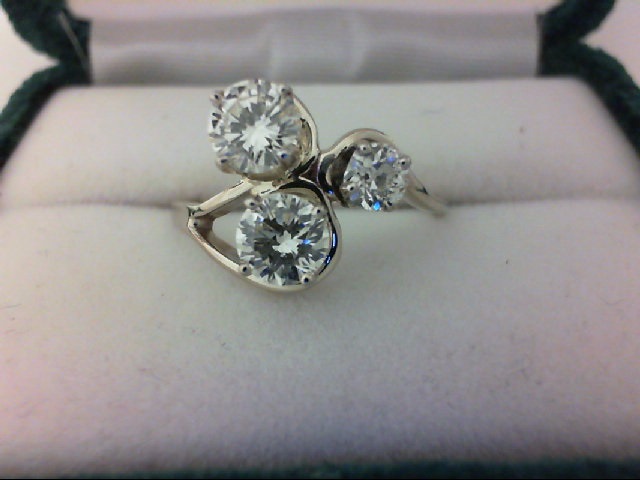 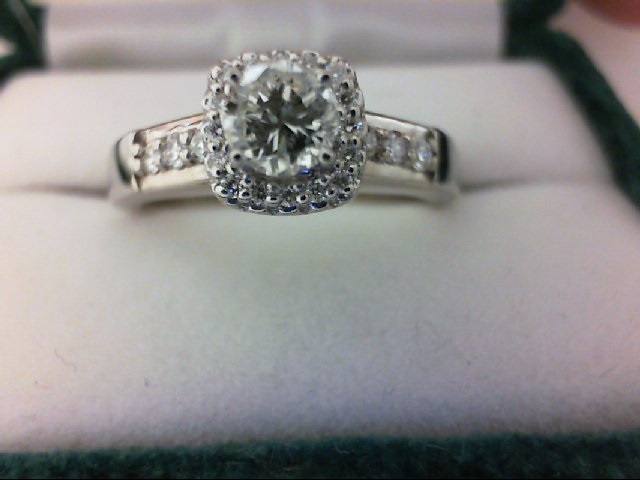 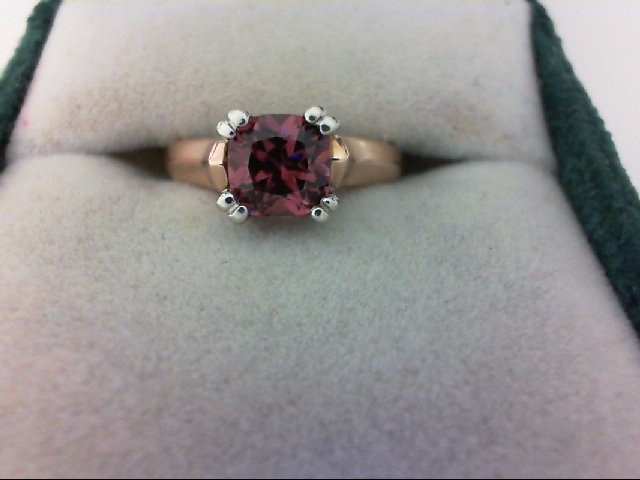 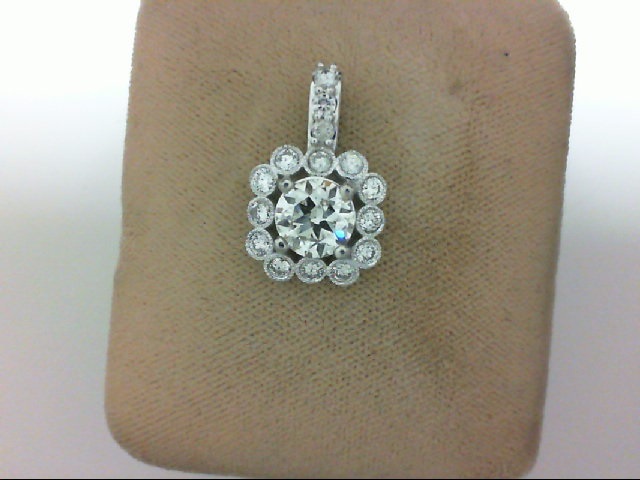 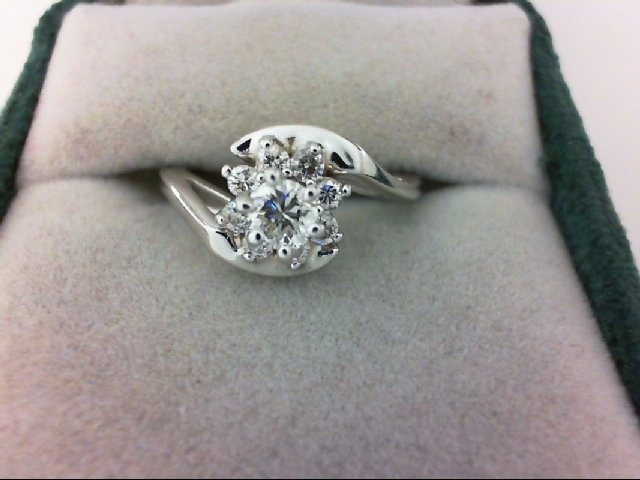 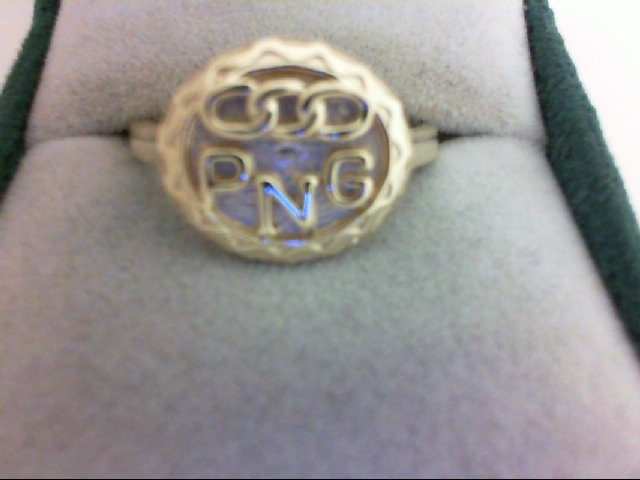 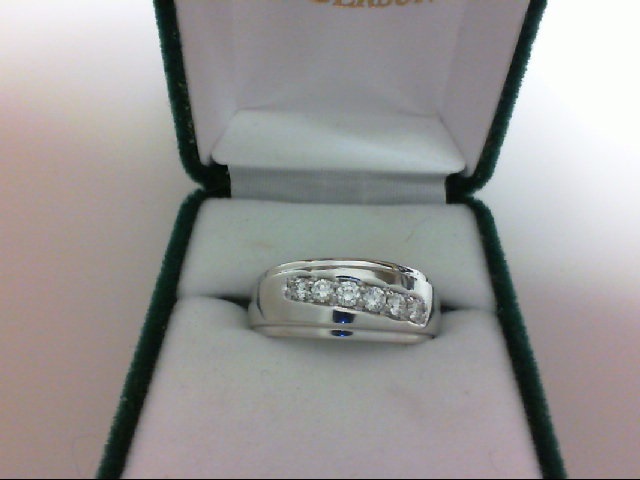 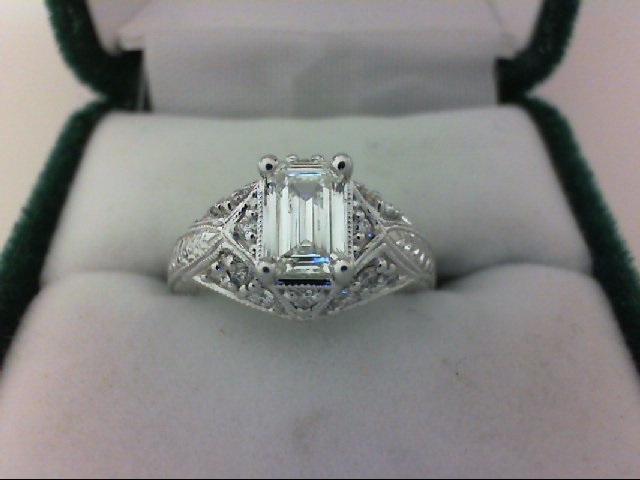 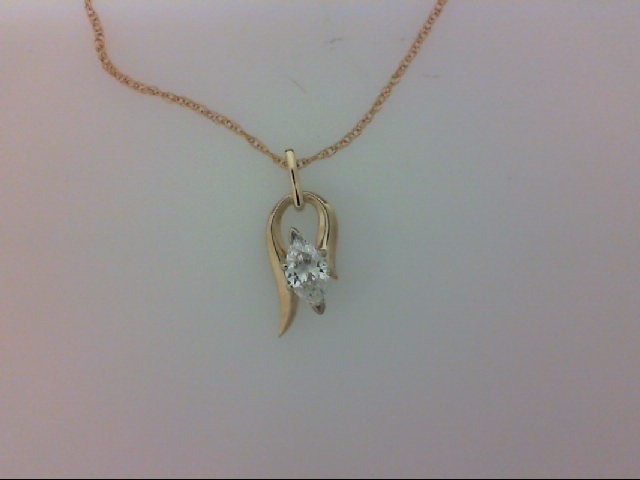 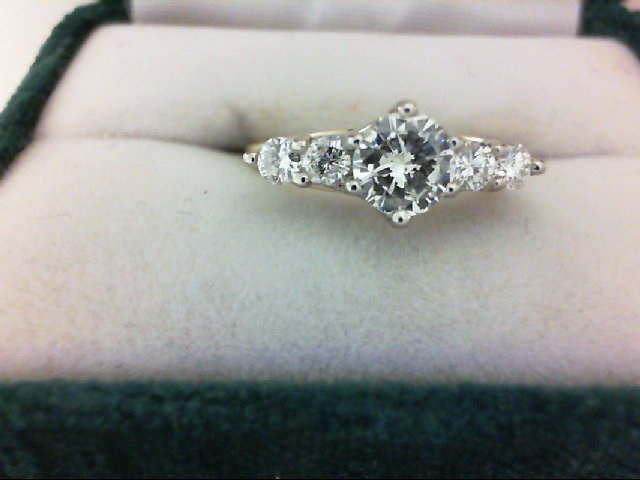 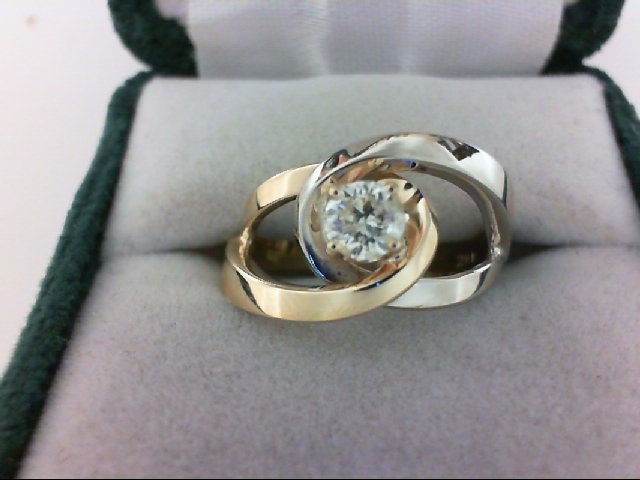 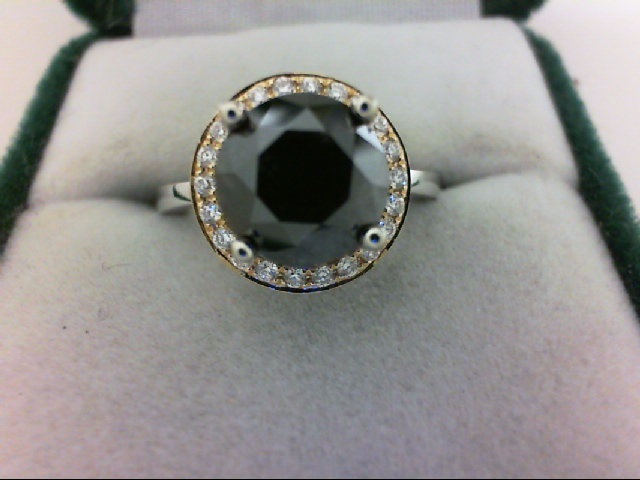 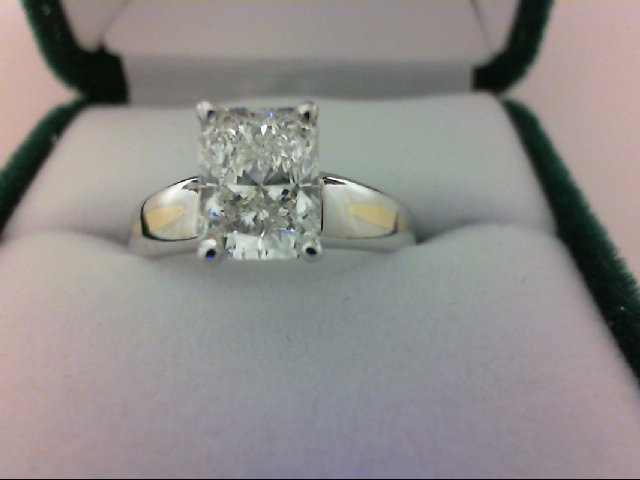 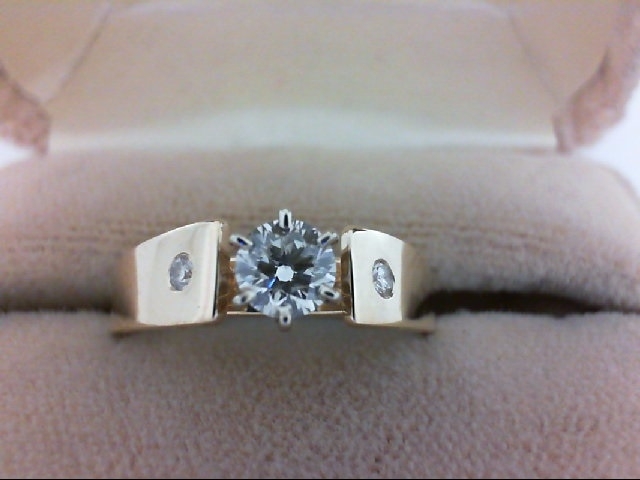 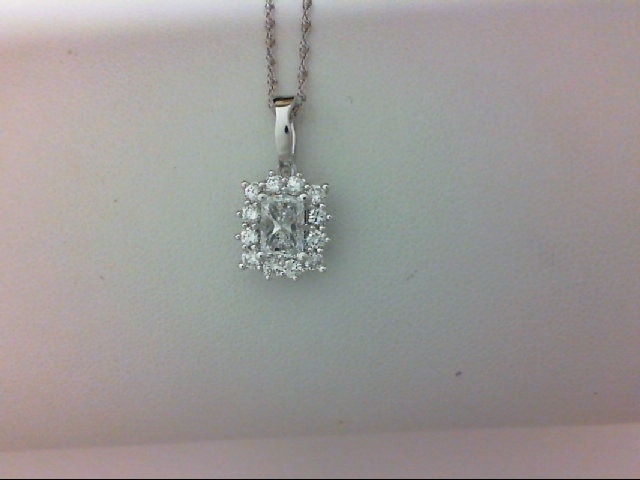 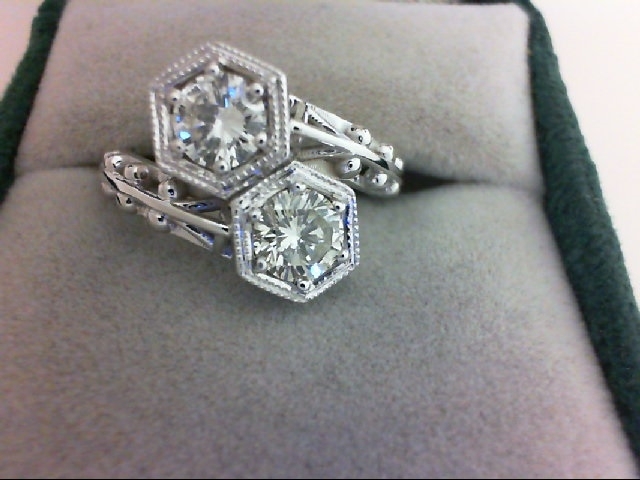 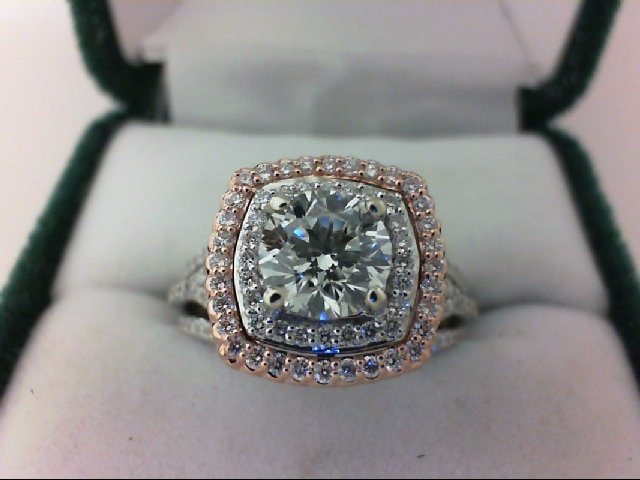 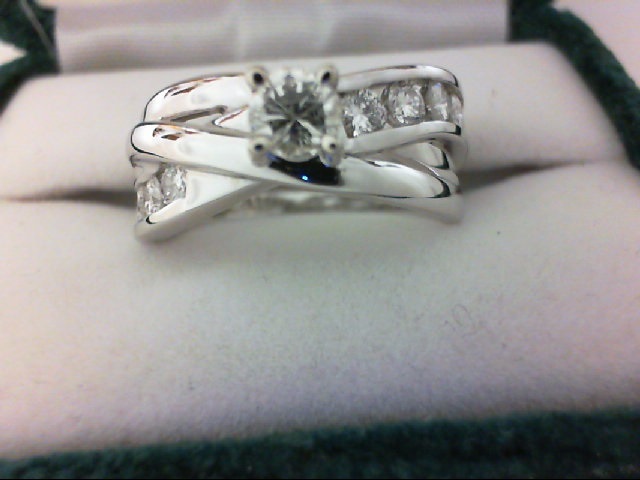 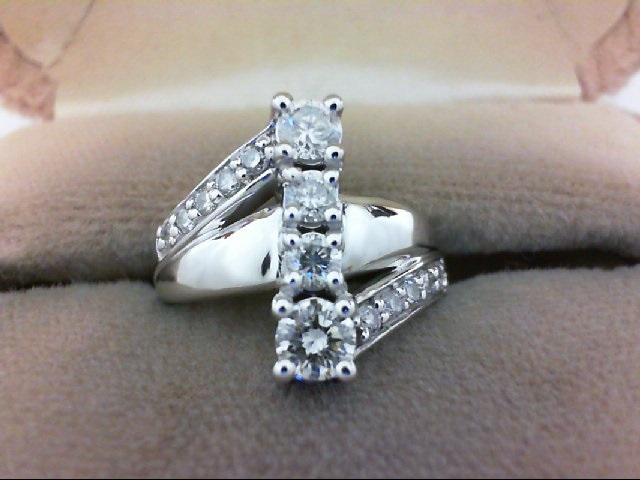 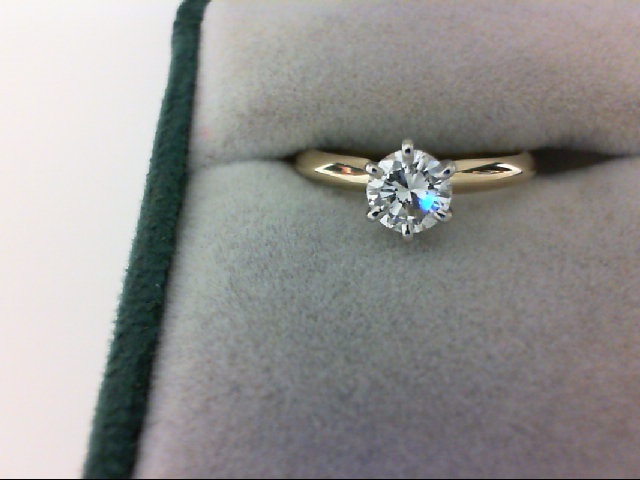 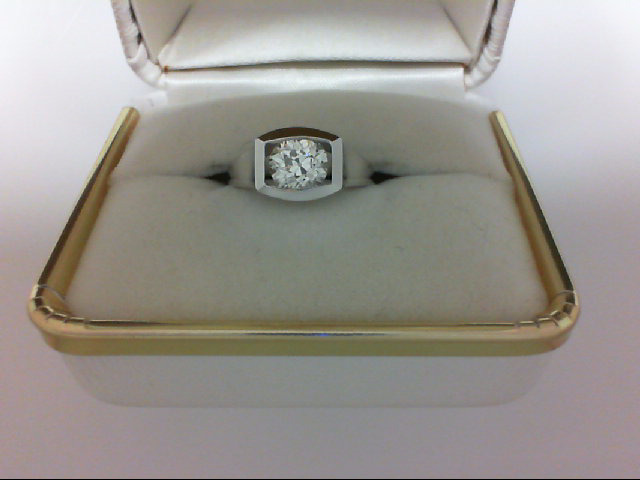 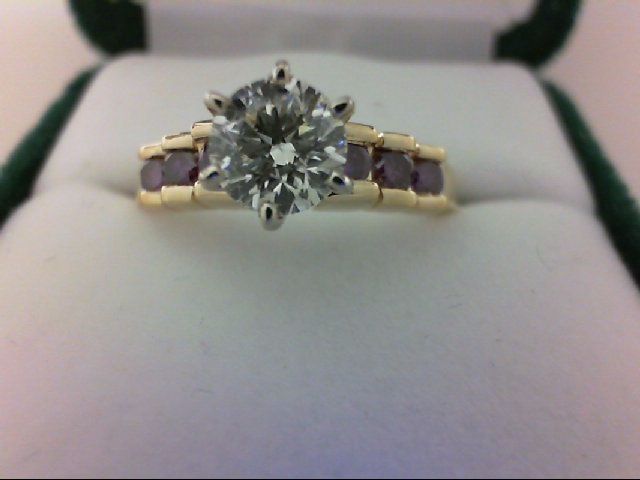 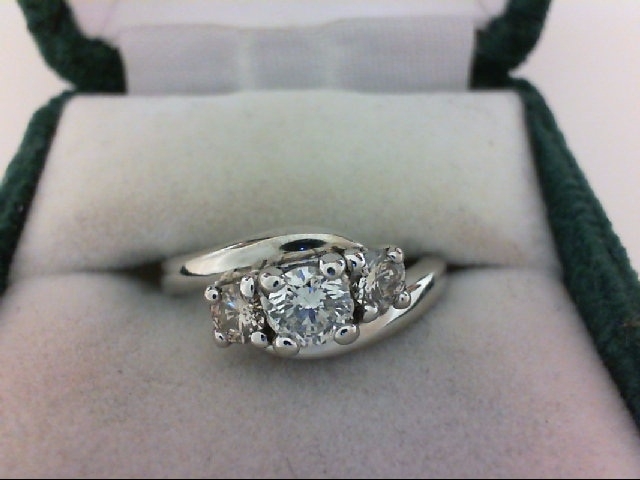 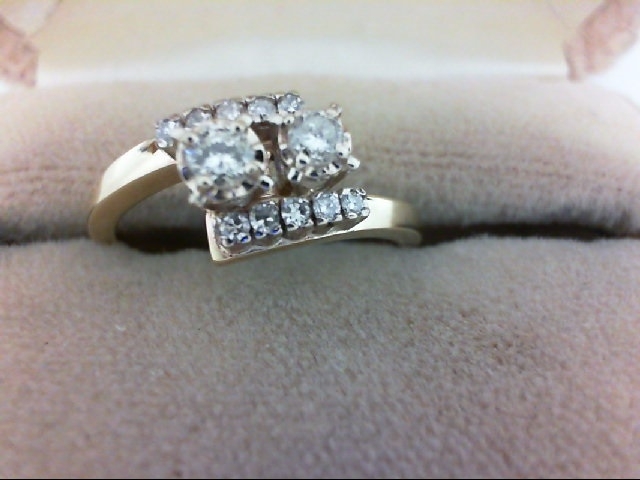 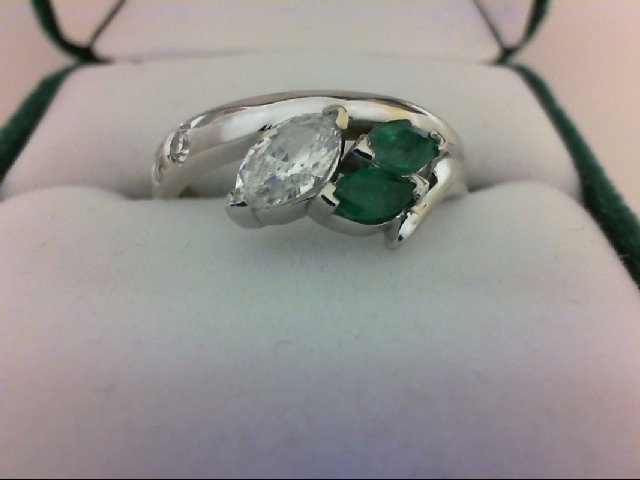 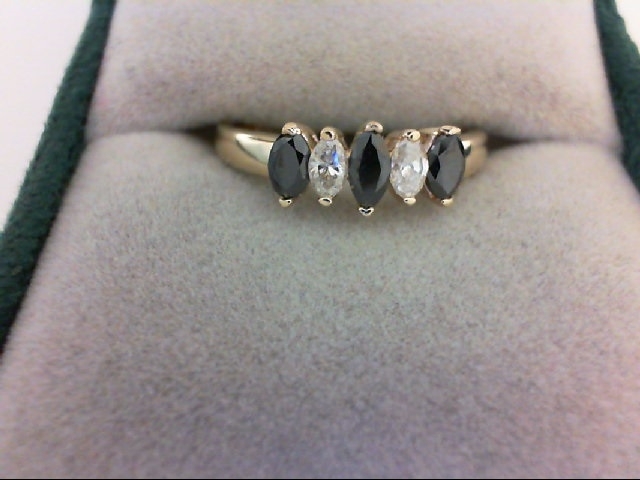 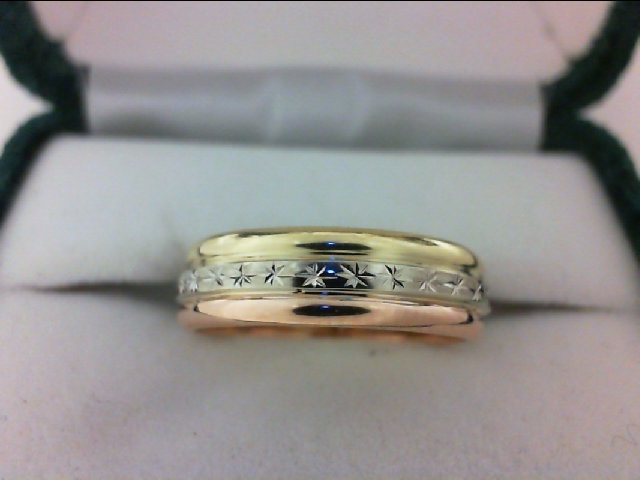 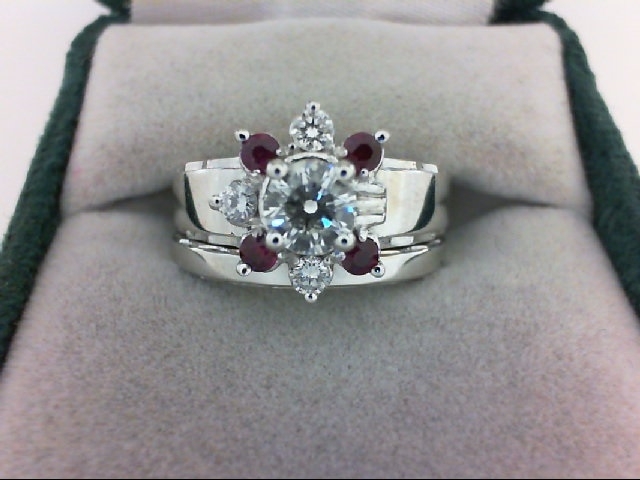 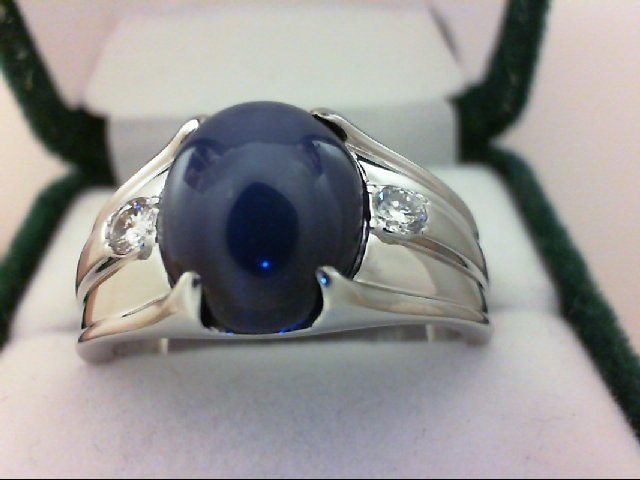 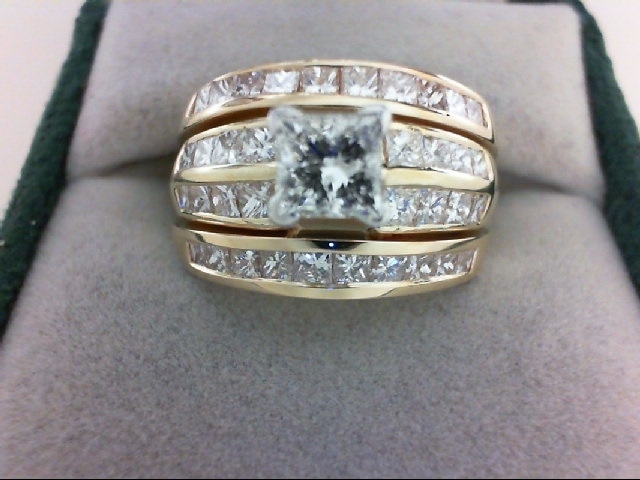 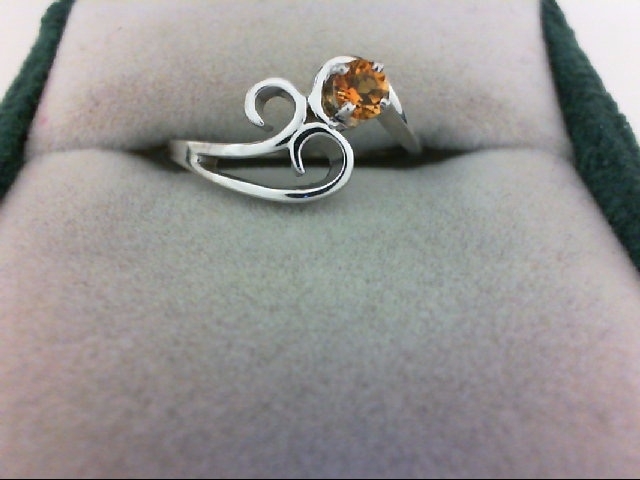 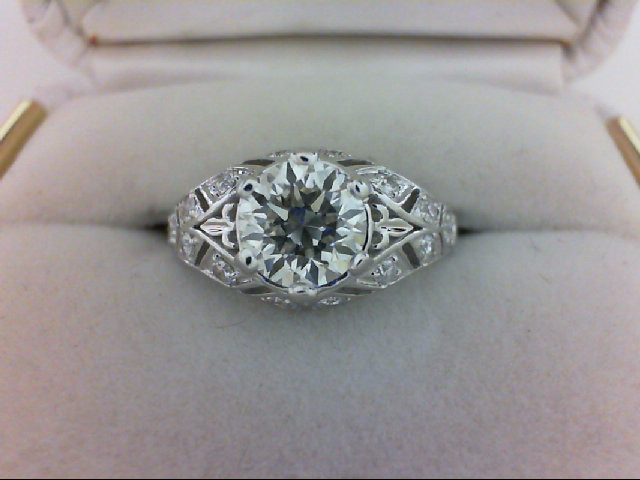 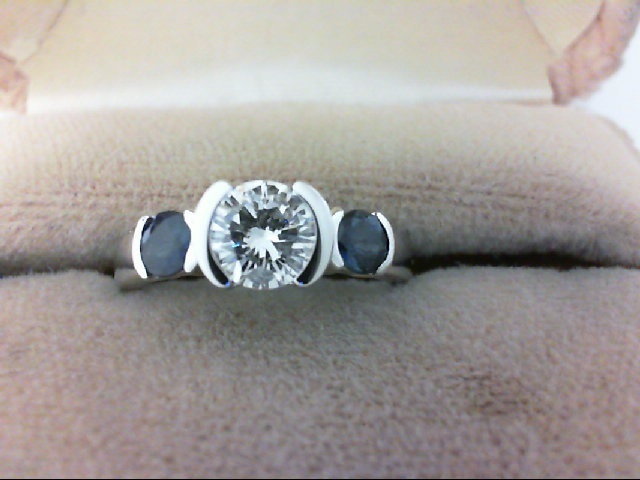 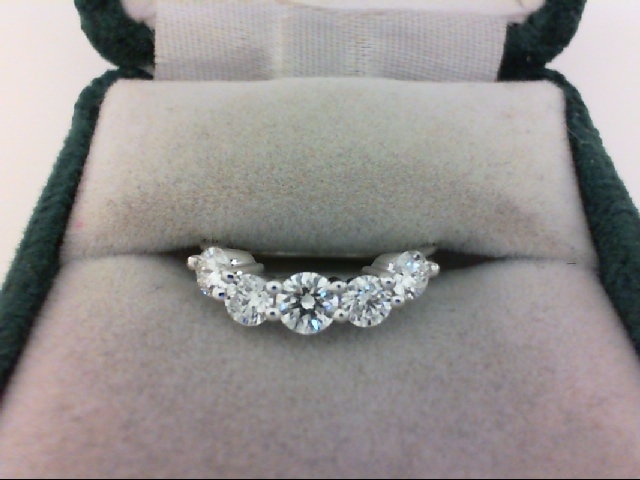 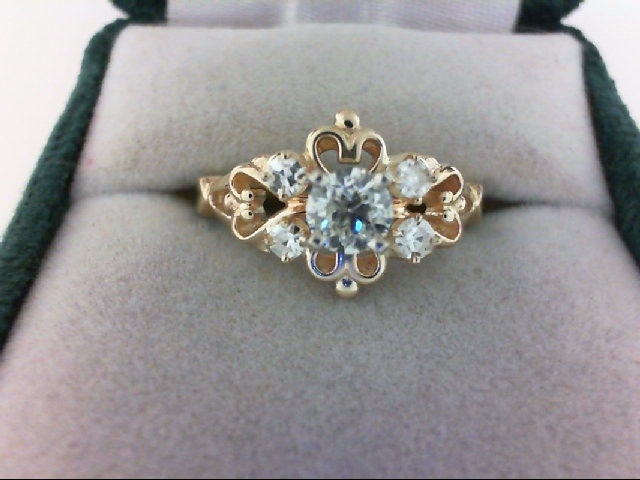 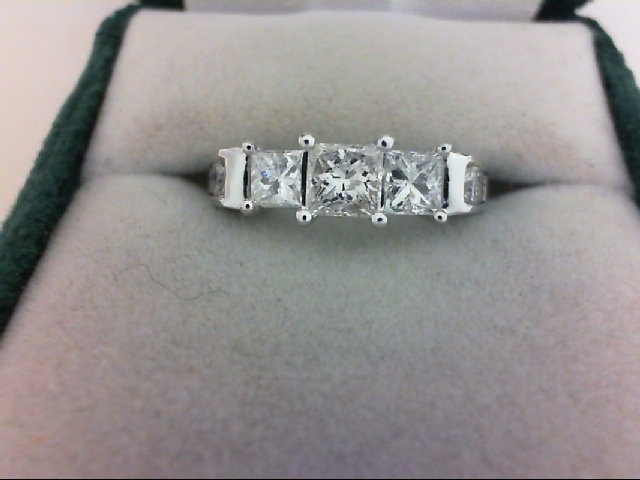 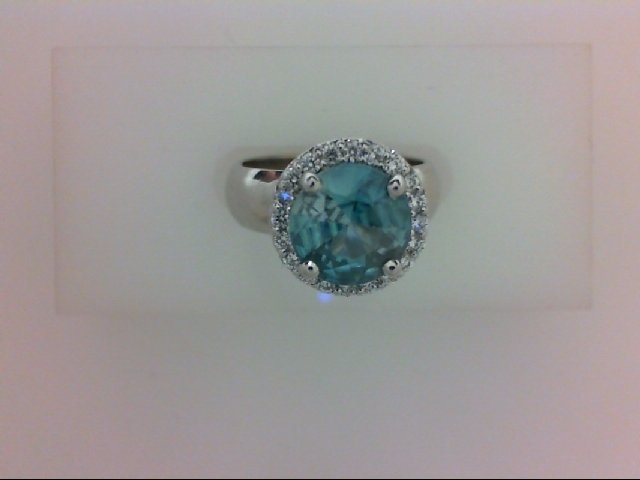 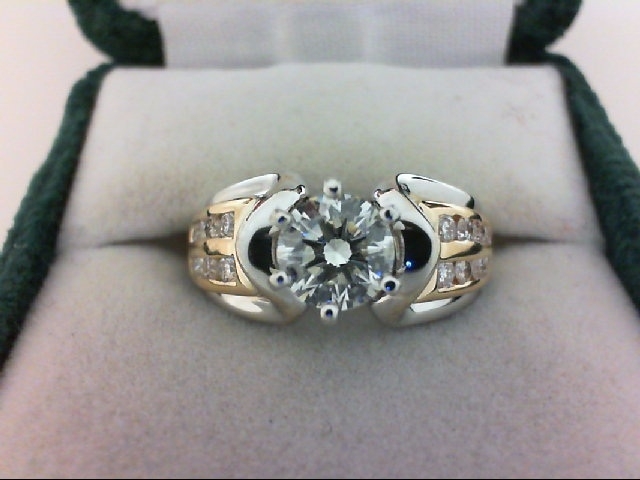 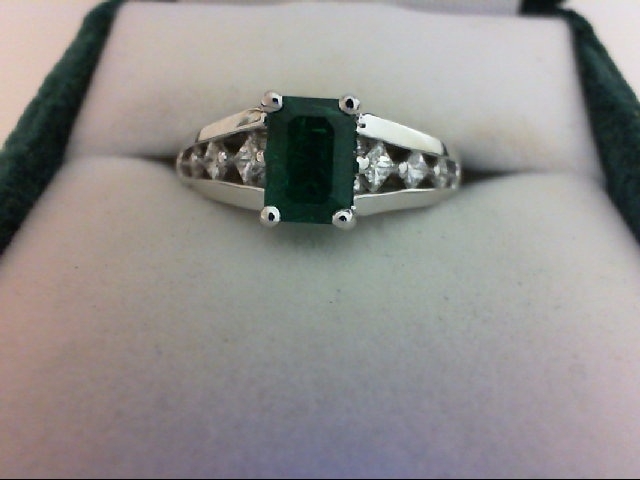 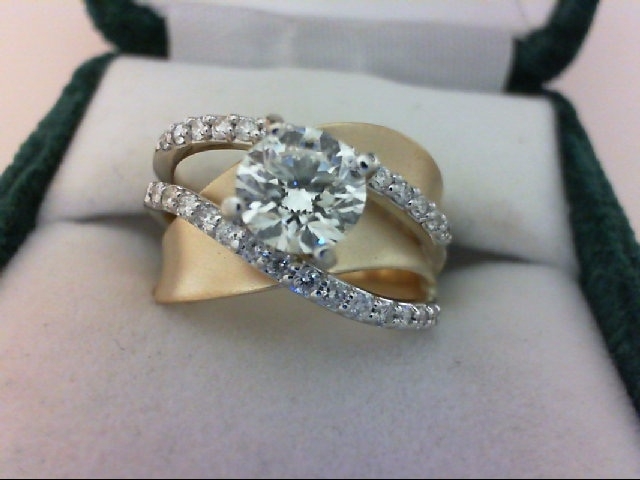 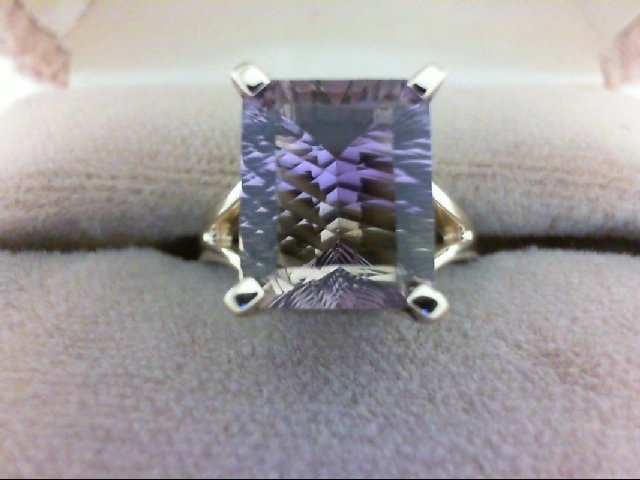 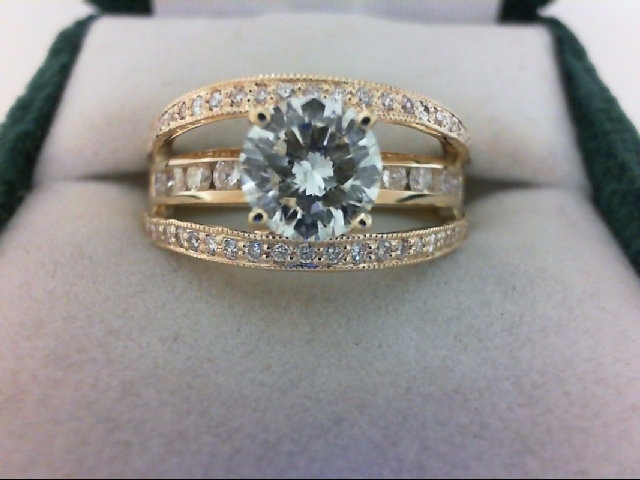 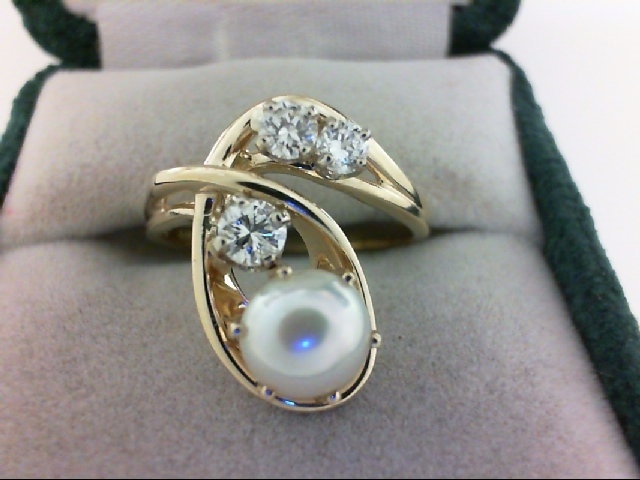 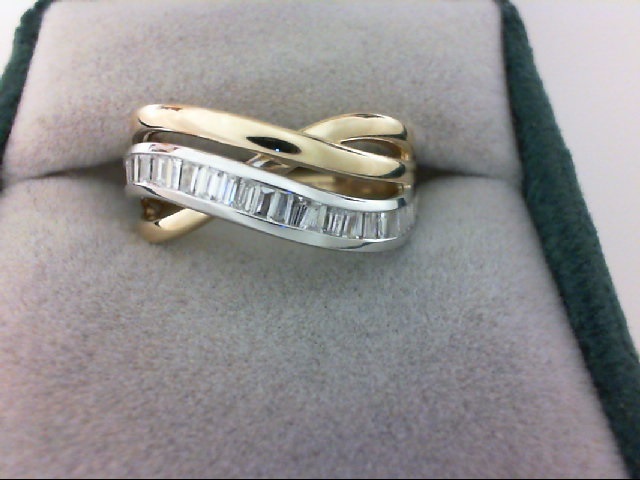 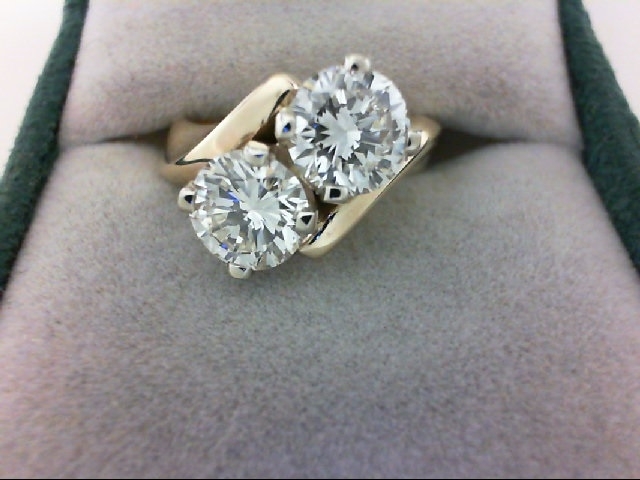 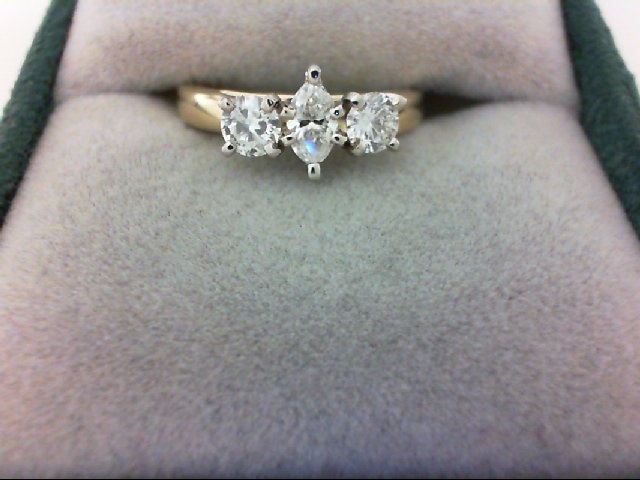 Anderson Jewelers has been in business since 1875 and has been under the ownership of David and Kay Cowell since 1985. 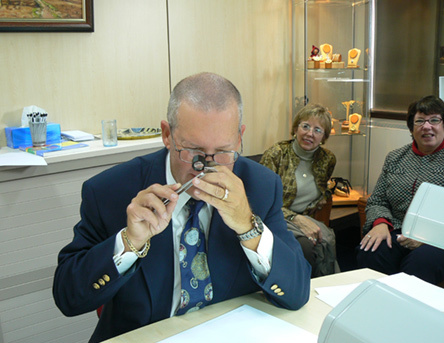 Our main interest is making sure everyone of our valued customers is treated like one of the family. 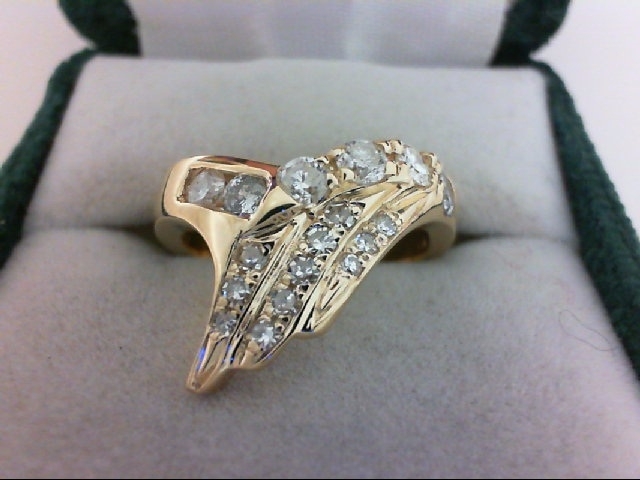 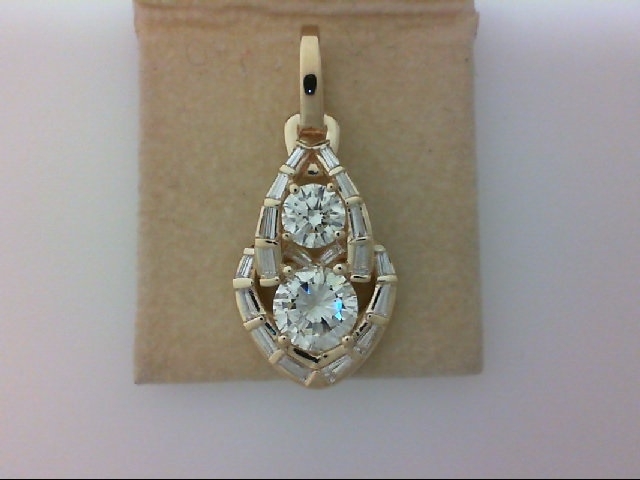 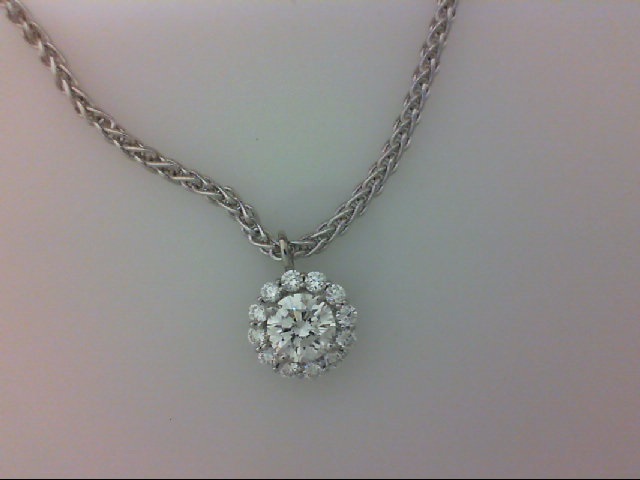 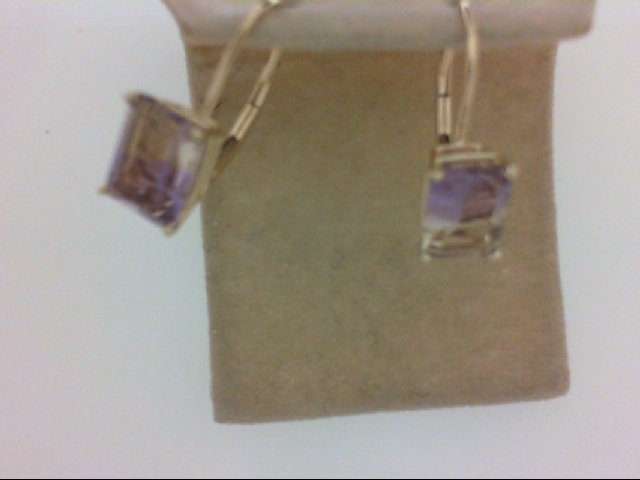 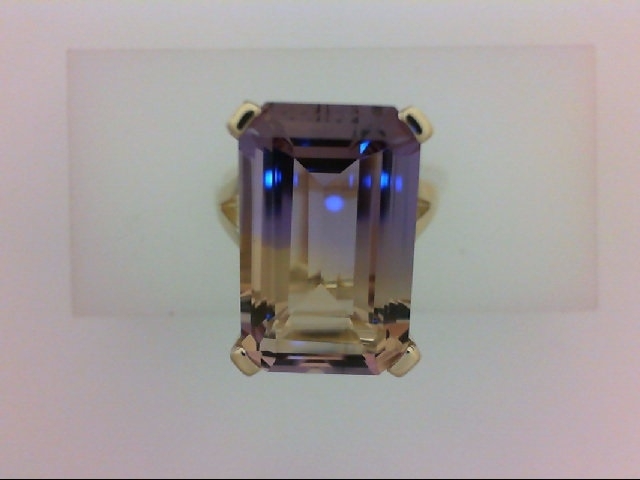 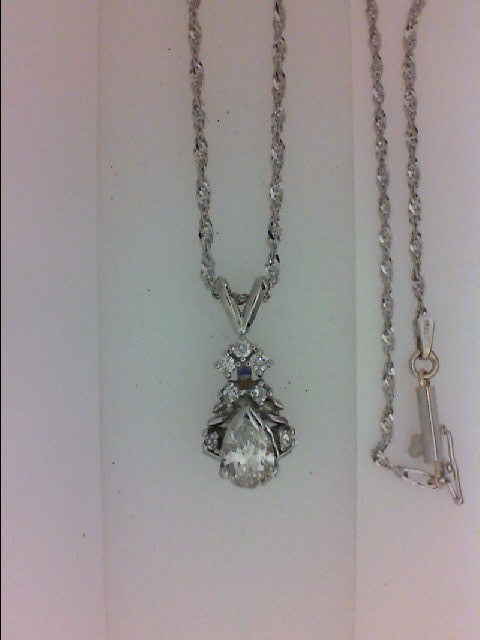 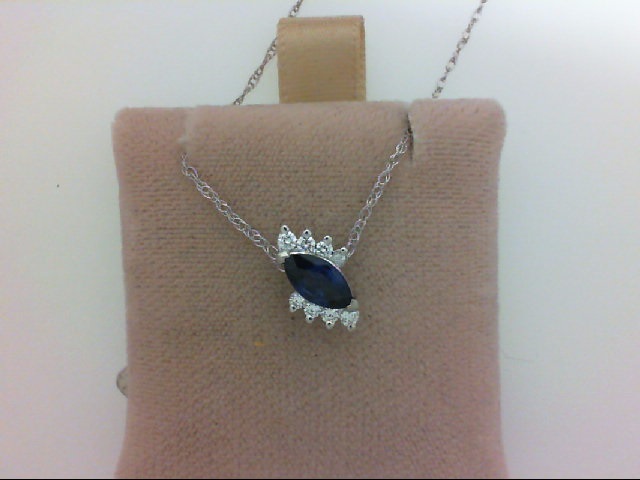 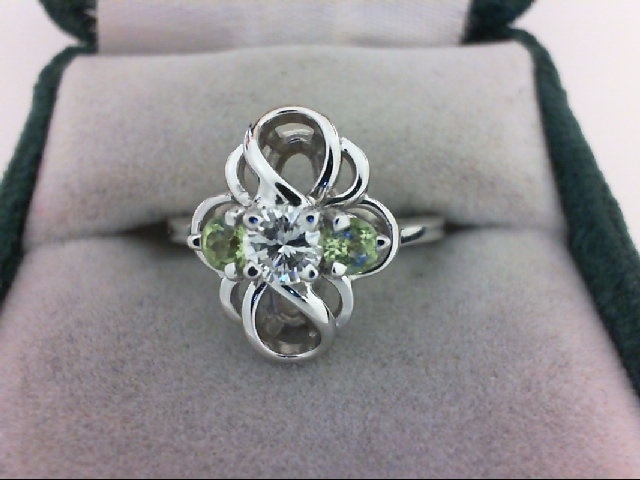 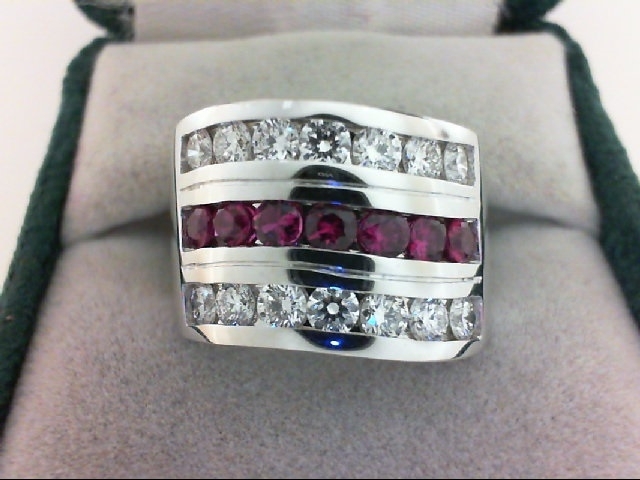 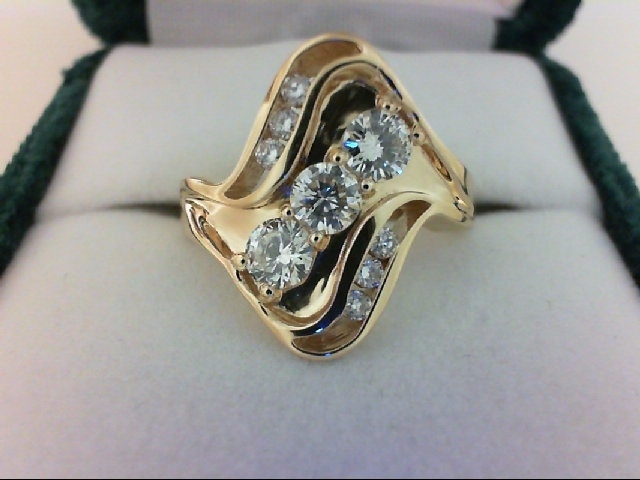 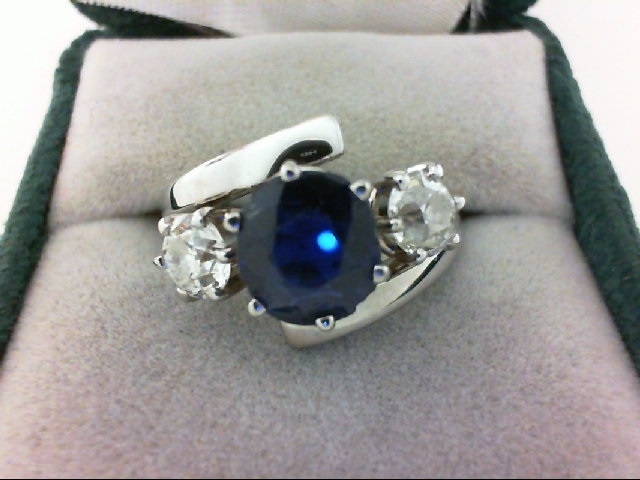 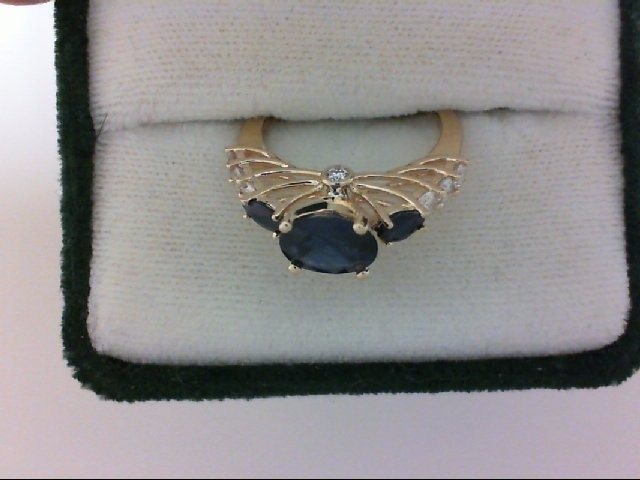 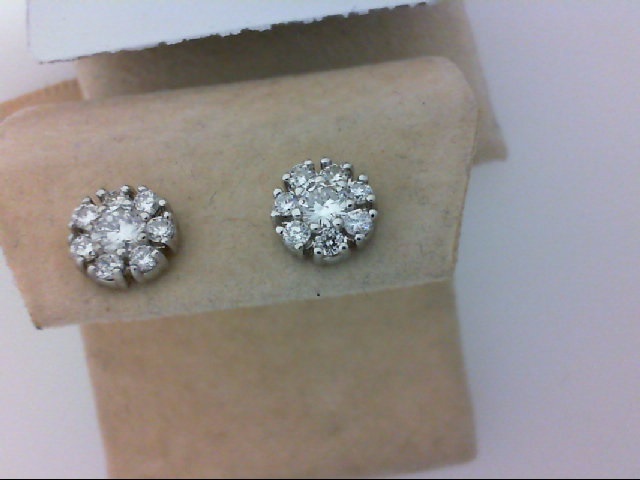 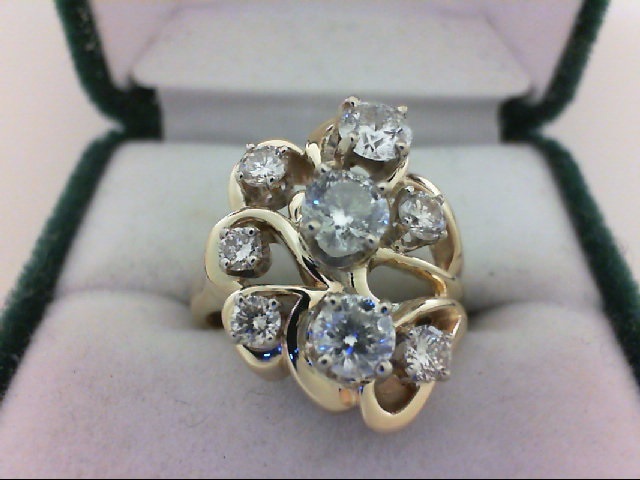 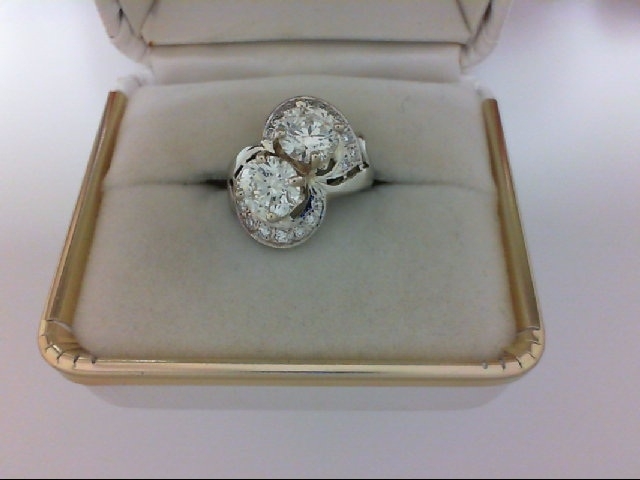 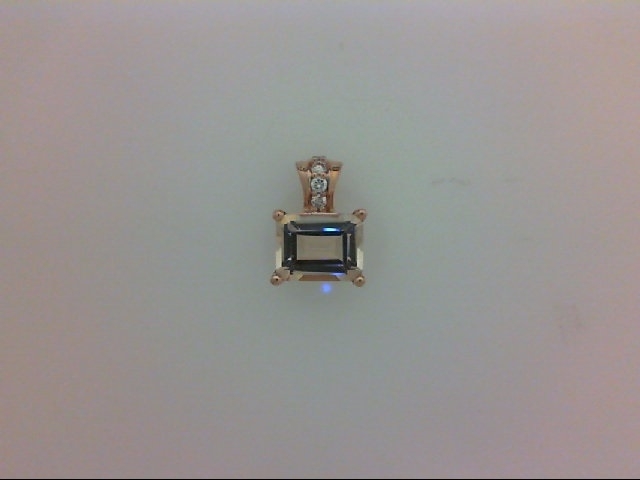 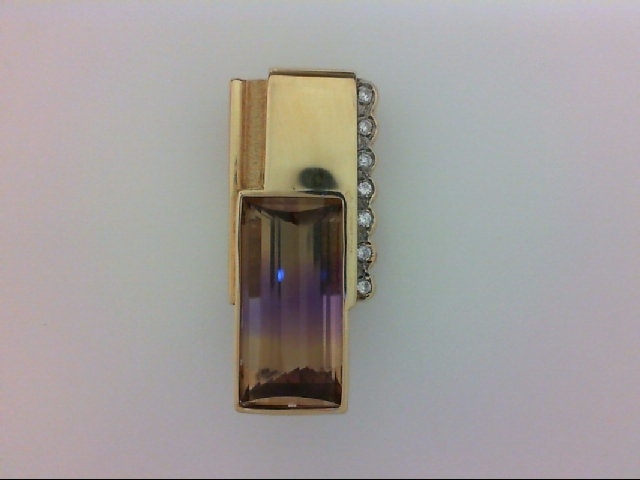 We offer an extensive selection of diamond and gemstone jewelry, as well as watches, gold and silver jewelry. 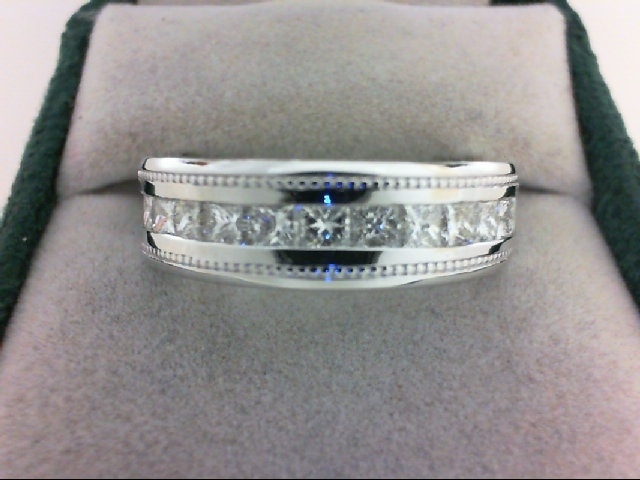 We also offer professional jewelry cleaning and inspection while you wait, on-site jewelry repairs, custom jewelry design, refurbished estate jewelry, jewelry appraisal services, engraving, gift wrapping and wish-list registry. 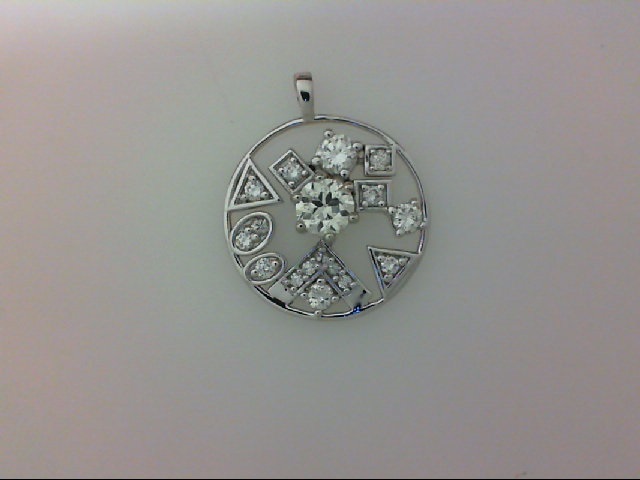 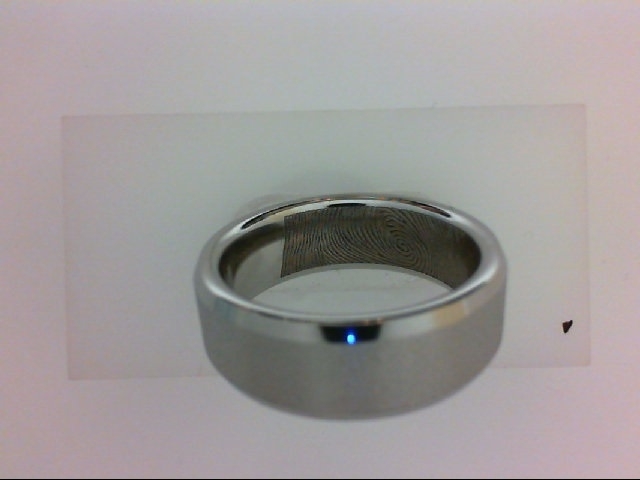 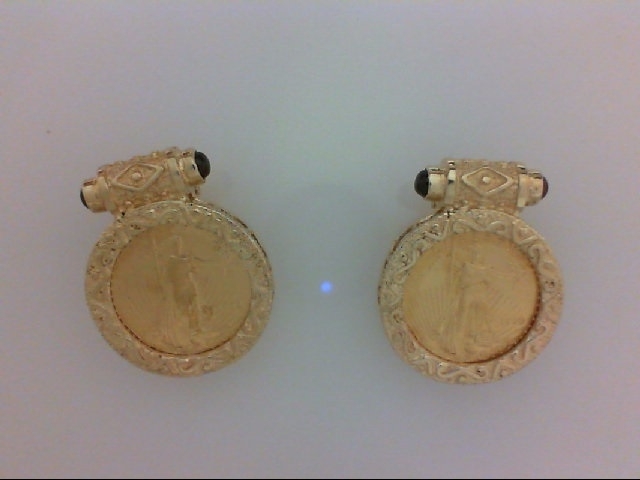 In the slide show are images of several custom designs we have done for customers. 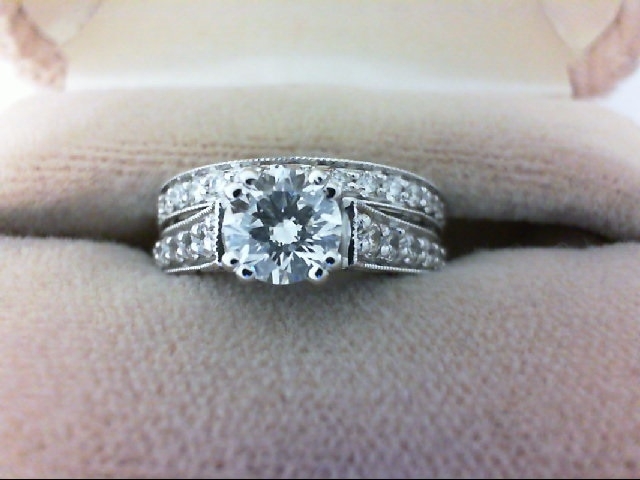 All it takes is an idea, a sketch or image and we can make your dream come true.